Only a decade ago, the term digital advertising was equivalent reference to a small ad box placed in one corner of the webpage. Today the term has come to encapsulate much more than just a banner on a website. With everyday innovations and newer tools being added to the digital realm, marketing has become much more intricate. 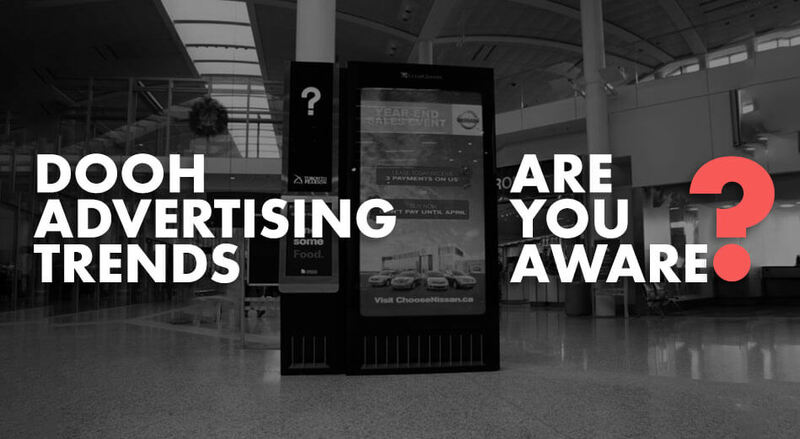 Here is a look at some of the advertising trends being implemented across the spectrum this year. Programmatic advertising is one of the leading trends in digital advertising and will continue to hold its position in the time to come. 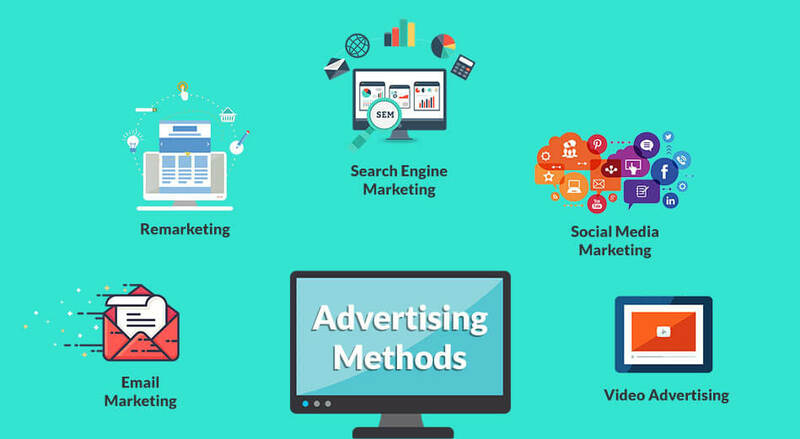 This is due to the simple fact that it effectively helps integrate brand / product / service advertisements into the user interface through an automated system, without any manual effort. The most efficient of advertising firms are already implementing this strategy and more are likely to get onboard this year. Here’s a simple breakdown of how it works. 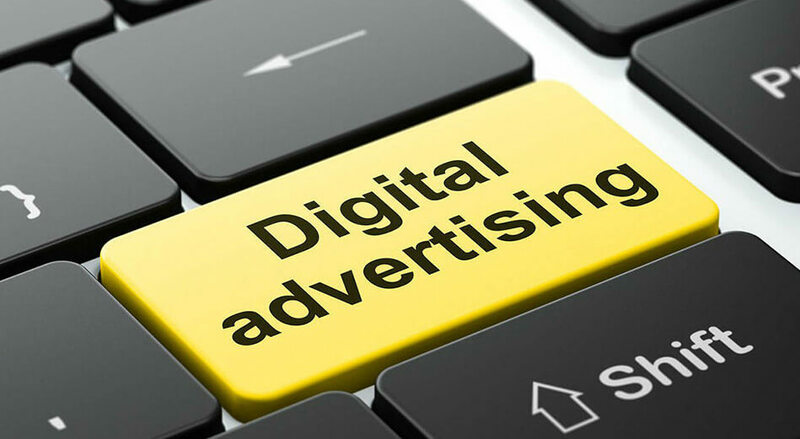 Digital advertising companies and brands bid for an ad space on the basis of their target audience and price quotations. 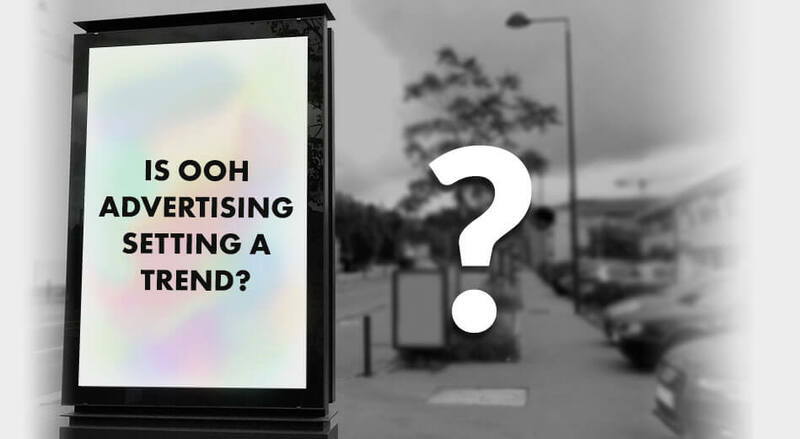 Therefore, certain variables are placed on the ad space by the bidders. Now, when a user visits a particular website that has a dedicated ad space, the user’s information is sent back and forth to an ad exchange platform. The user’s information is usually based on data collected from their internet activity and behavioral patterns on different websites. Accordingly, the user is shown advertisements of the bidders whose ad content matches the user’s information and whose bid is among the highest. And all of this takes place in a fraction of a second. This automated media buying system gives brands, digital advertisers, and marketers an immense amount of scope for establishing brand value and capitalizing on user interaction with that particular brand. Programmatic advertising is already leading the trend for laptop, smartphone, tablet, and desktop users, and will soon take over other IoT devices, smart watches, and such. Gone are the days when advertising partners only had to worry about newspaper and magazine ads. Today, there are so many platforms to tap into, that it seems humanly impossible to project your brand across all platforms. And yet, it’s not that hard to do at all! 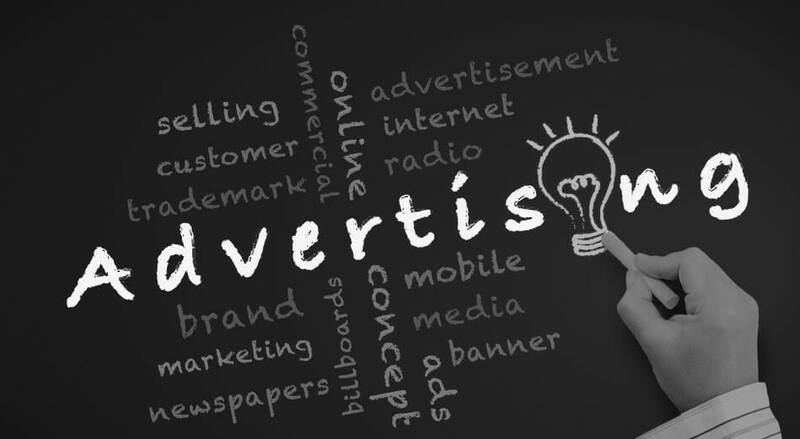 With ad remarketing and omni-channel advertising strategies already in place and evolving, reaching your target audience has never been easier. It’s simply a matter of finding the right person to do the right job. Remarketing may seem irksome and ineffective at the outset. Because who wants to keep watching the same ad again and again, right? Wrong. According to a recent digital marketing report by Search Engine Journal, 91% of search experts find remarketing to be an effective tactic to capitalize on brand value. 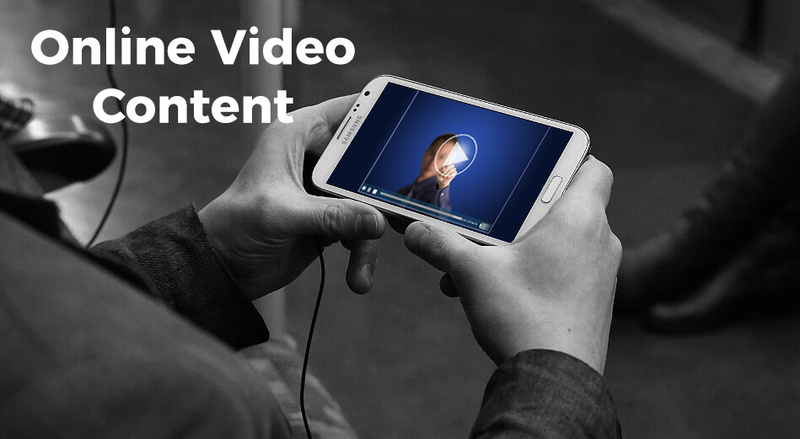 Statistically, the more a viewer watches a particular ad, the more likely they are to convert into a loyal customer. Simply put, higher the ad impression, higher the conversion rate. The same goes for omni-channel marketing. Upto 70% businesses today heavily rely on omni-channel marketing and claim that it is critical to their success strategy. 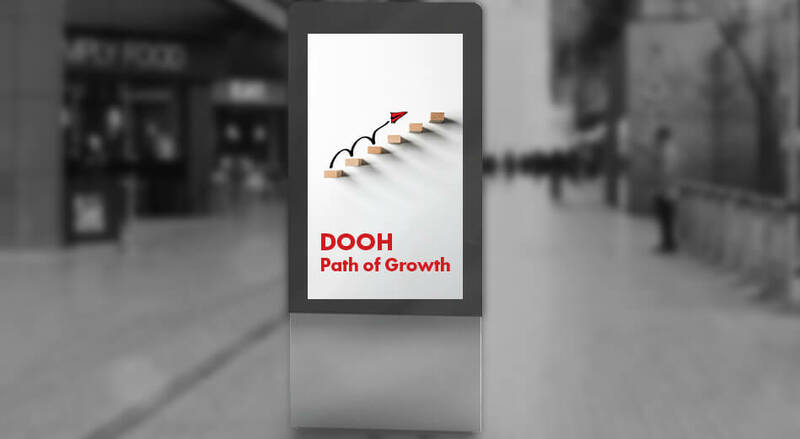 Omni-channel advertising, simply put, is an approach that offers a customer digital as well as physical exposure to a certain brand or product. 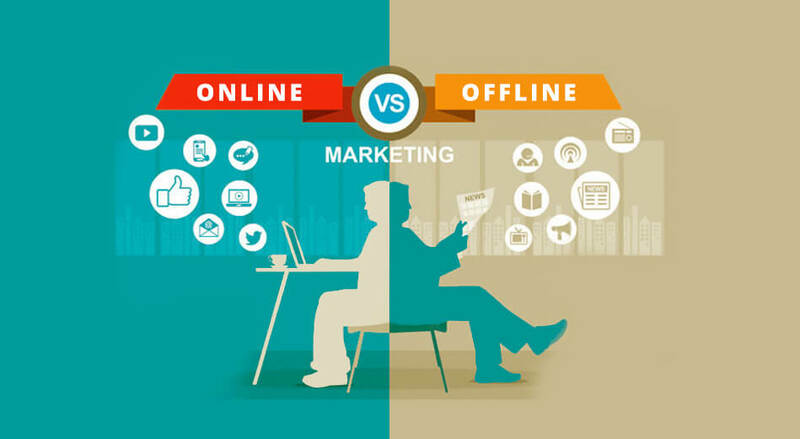 So that your customer has access to the product online as well as offline through various offline marketing channels. 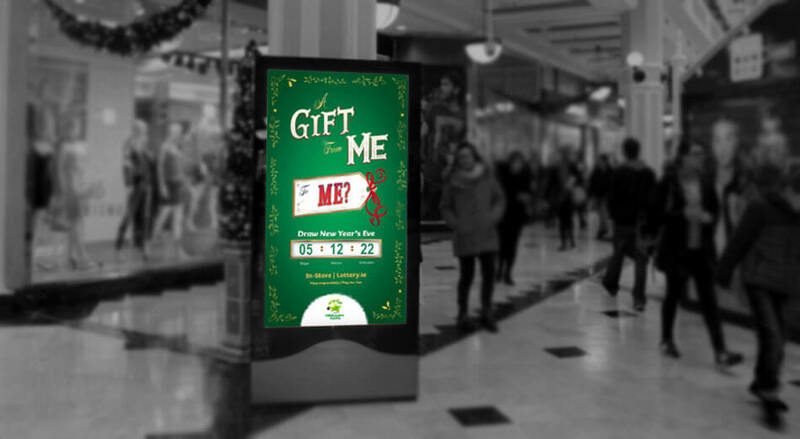 We may live in a digital age, but that does not change how incredibly effective offline marketing still is in today’s world. Marketing automation is not at all a new tool or strategy to the world of advertising. 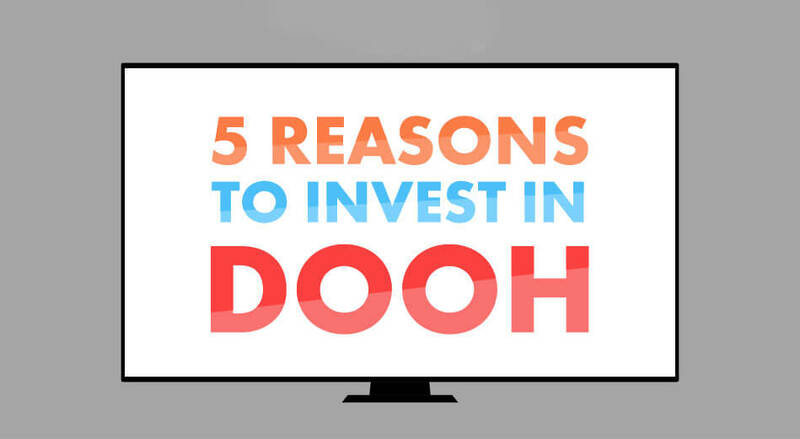 It is, however, one of the most important approaches to digital advertising. Although newer strategies are always welcome and should be tried out, one must not forget the value of earlier, time-tested tools that brought us here in the first place. And this is why we’re bringing back the focus on marketing automation for 2018. One of the greatest advantages that is today taken for granted about marketing automation is that it saves employees volumes of time that would otherwise have been spent in boring, cumbersome manual work. Newer, advanced automation softwares today offer greater insights into what drives the business and how the customers are responding to the brand. Among companies that are already employing this strategy, at least 63% plan to increase their marketing automation budget as the business expands. Automation software is used for multiple purposes, from email marketing to customer relationship management (CRM), and more. 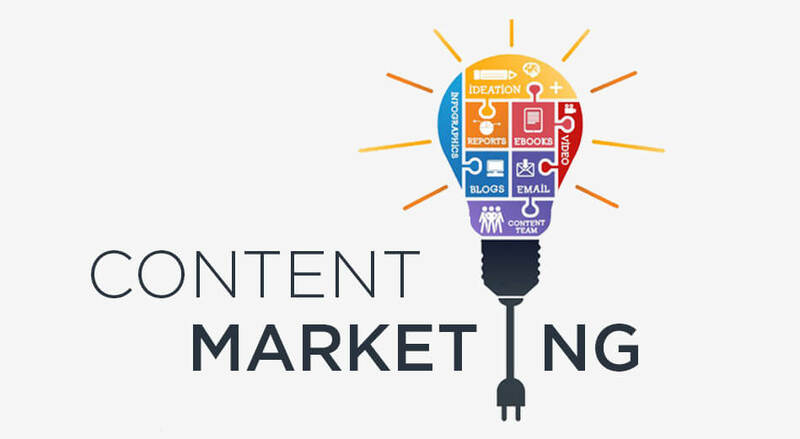 They allow a company to deliver personalized content to loyal and prospective customers on the basis of their interaction and behavior with the brand’s marketing channels. Similarly, automation tools on various social media platforms allow advertisers to target users based on which pages of your website they may have visited by tracking user behavior. 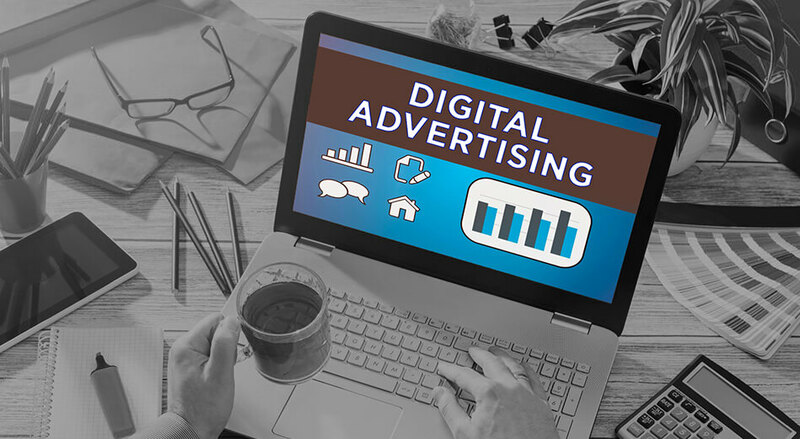 The digital advertising trends that we have listed here are not necessarily new to the market. But each has been revolutionary in its own way. From programmatic ad buying, which is leading the market at the moment, to marketing automation which is possibly one of the oldest in the book – each of these trends will continue to be highly relevant in the years to come. Technological advancements in these tools will only lead to better ROIs for your company and that is why these are our selection for the year 2018.